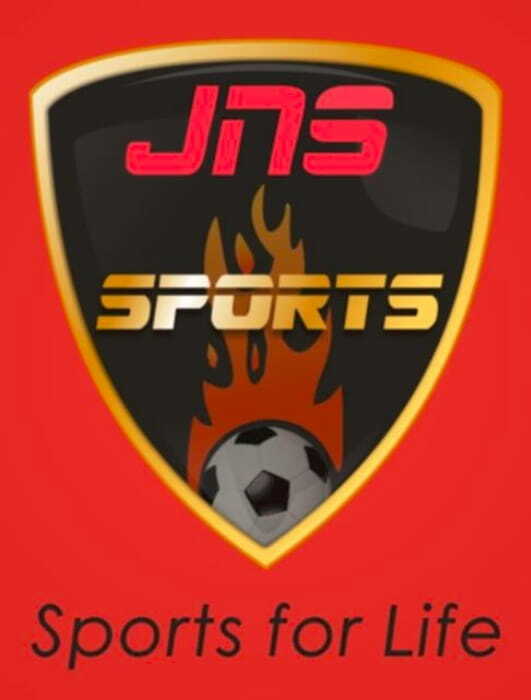 J.N.S Sports Academy is a multi-sport facility which boasts of experienced NIS and ITF level coaches for all their sport sections. 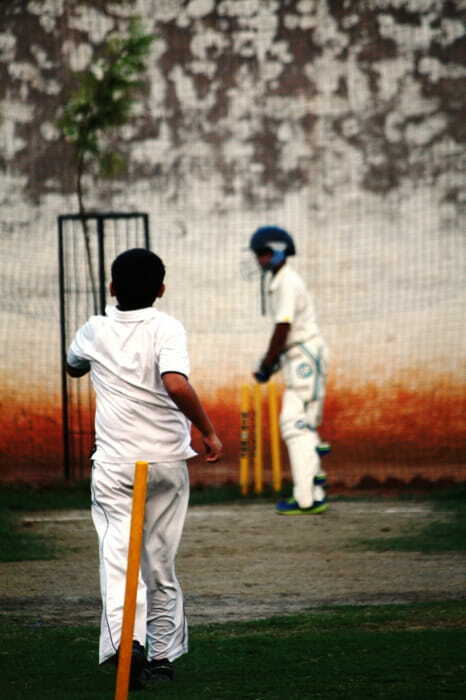 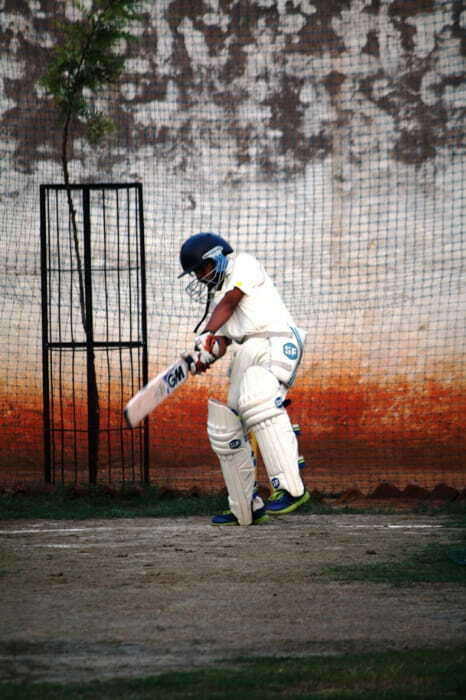 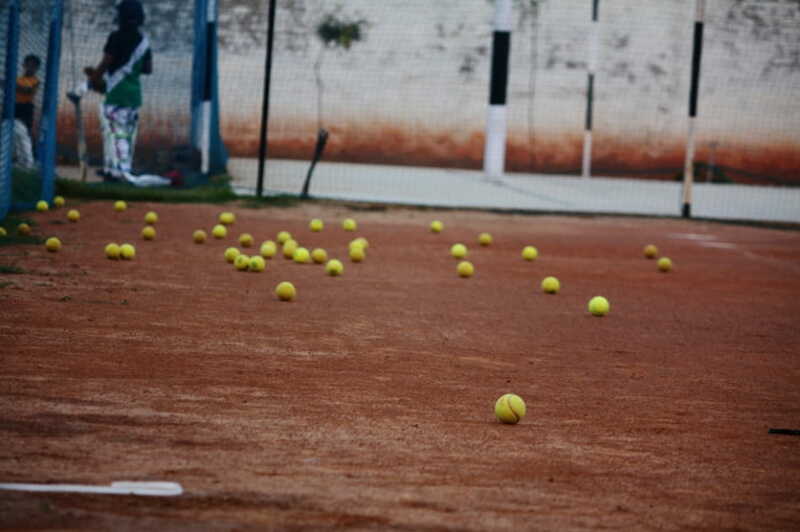 The state of the art infrastructure and facilities provided at J.N.S Sports Academy is claimed to be unmatched and they have on offer, sports like Cricket, Football, Tennis, Table Tennis, Football, and Basketball. 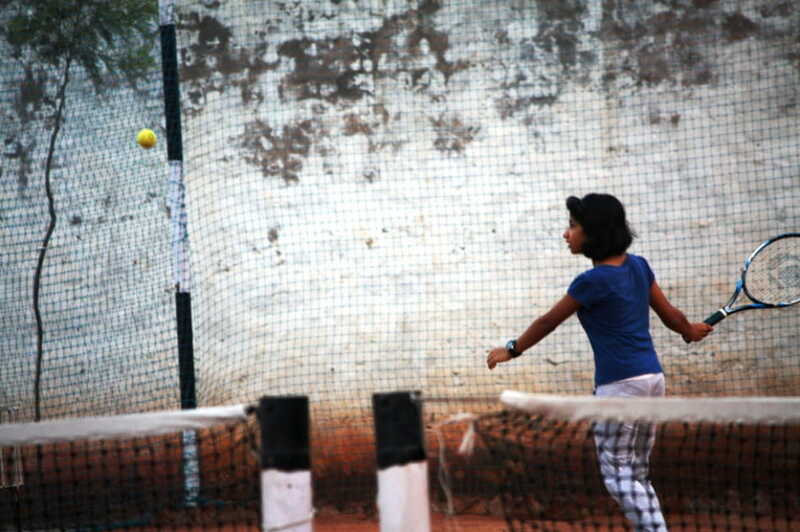 They don’t only train kids, but also people of older age groups who love the sport and want to pursue it as a recreation and as a fitness regime. 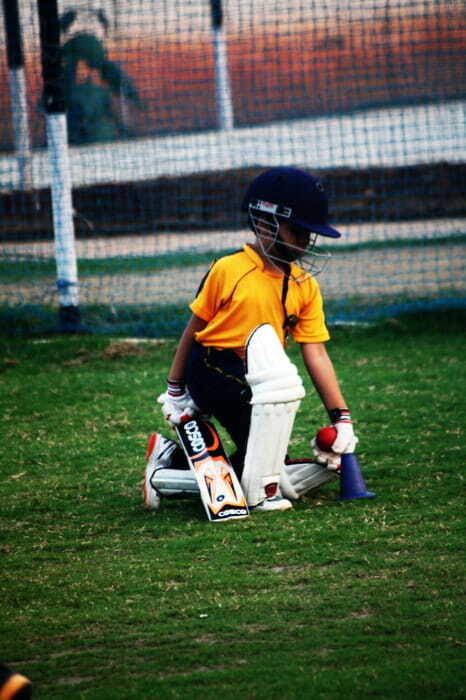 Being multi-faceted, they are to provide you with a one stop shop solution for any sport that you want to pursue.